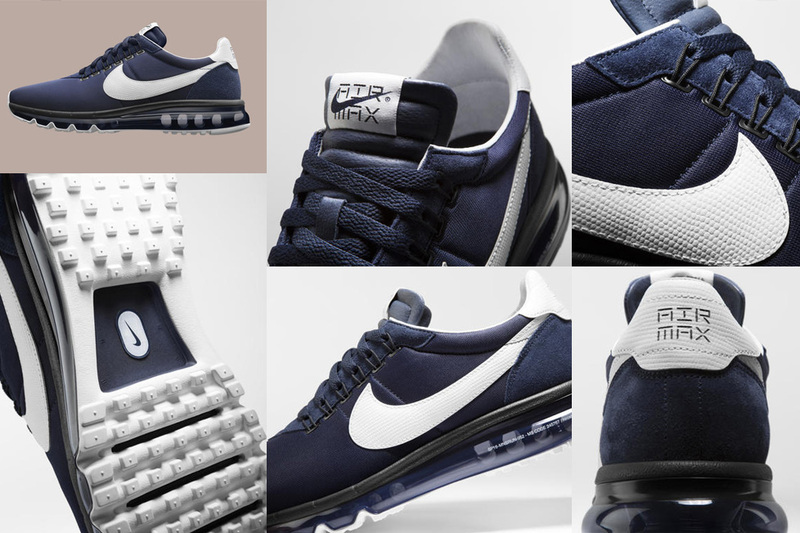 To celebrate Air Max Day this Saturday 26th we will have all 3 releases from the H-T-M series. AIR MAX LD-ZERO H Even before he began collaborating with Nike, the Nike LD1000 was one of Hiroshi’s Fujiwara’s favorite sneakers, thanks to its clean, minimal ‘70s design aesthetic. As a nod to the era, he recreated this version in vintage suede-over-nylon materials, sourced from the archives. 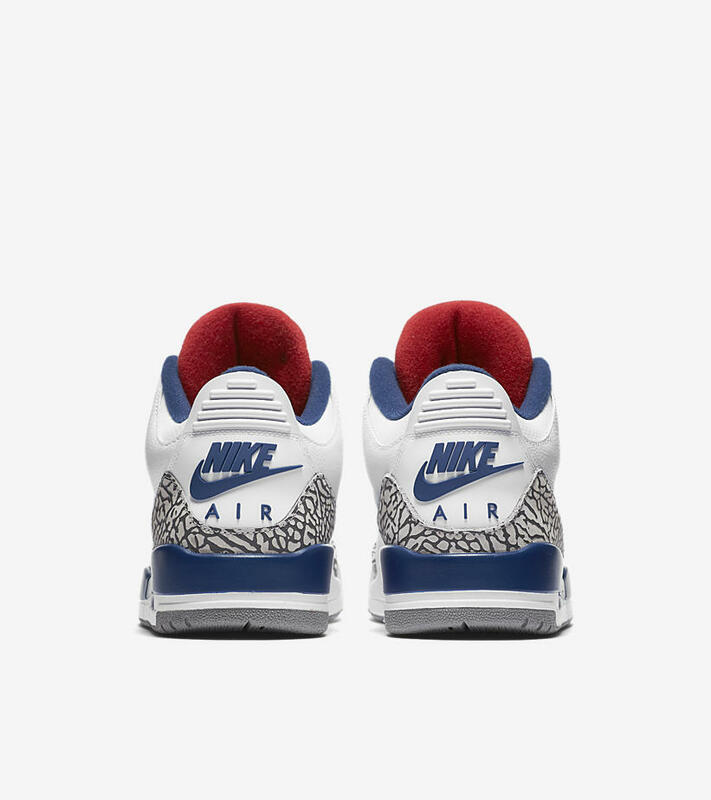 Then he covered the entire shoe in his signature obsidian and white palette, but added hits of black, including a blacked-out Nike Air unit, for added sophistication. 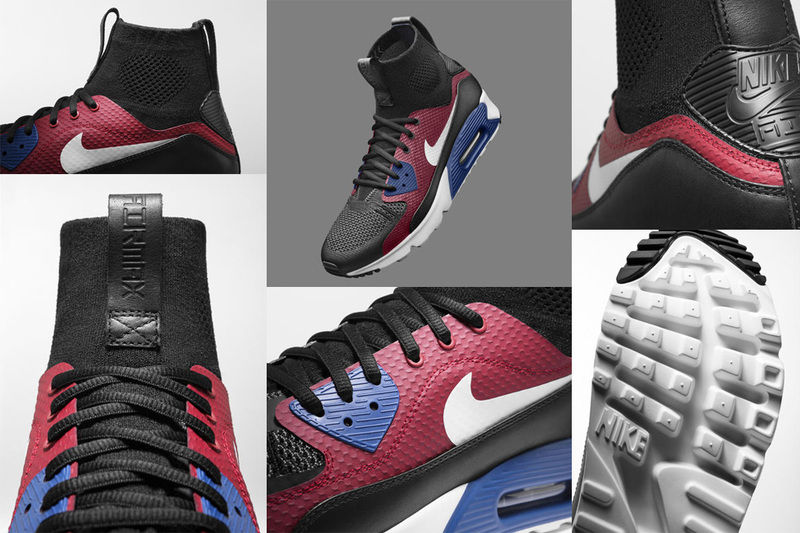 AIR MAX 90 ULTRA SUPERFLY T With a background in architecture, Tinker Hatfield has an eye for combining inspiration from seemingly discordant places to create sneakers that look and feel of the future. In this case, he mixed the world’s most popular Air Max with Nike’s fastest football boot. 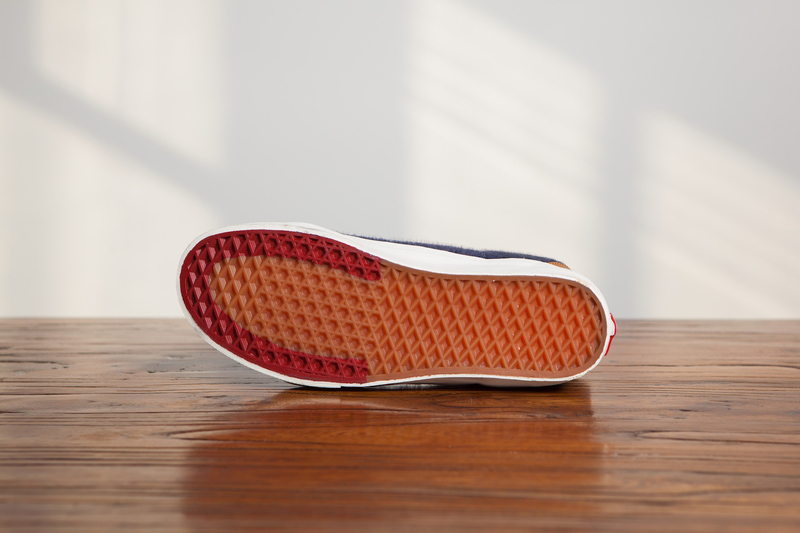 Then he cored out the midsole with Ultra technology, making the whole proposition incredibly light and modern. Top it all off with classic palette, and you’ve got an icon in the making. AIR MAX ULTRA M Mark Parker is the visionary behind Nike’s most groundbreaking innovations. 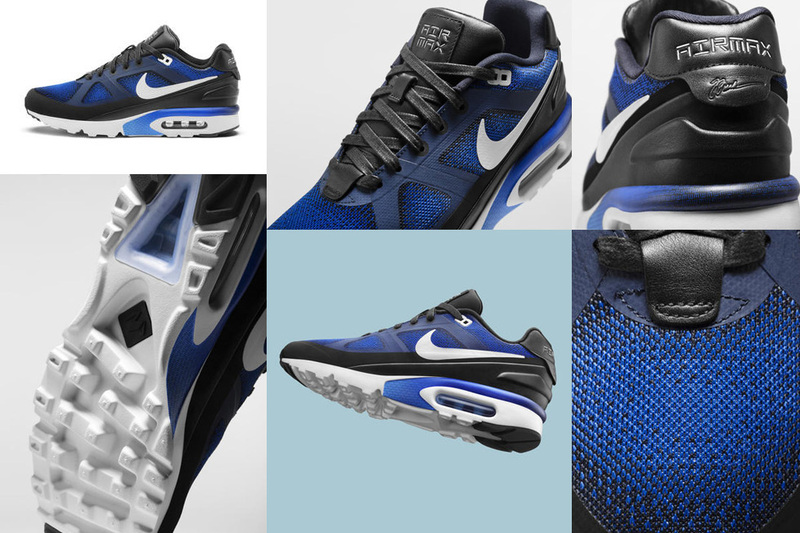 For his first signature Sportswear shoe, he mixed the latest materials and technology with the perfect frame for fresh innovation: the Air Max BW. A newlyengineered knit jacquard brings richness and depth to his vibrant color palette and makes the fade all the more fine. 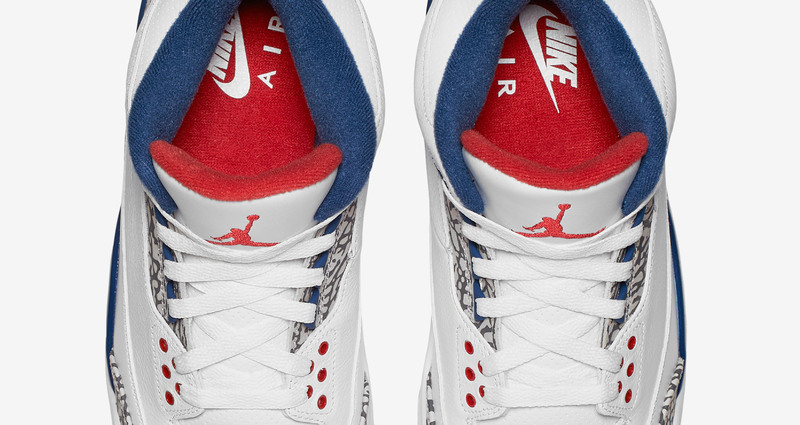 A cored-out Ultra midsole gives this sneaker the modern, ultralight feel Nike is famous for. To celebrate the Chinese Zodiac Year of the Horse, a couple of our favourite sportswear giants have some new limited releases in honour of the Chinese New Year. First up is Nike’s women’s pack, featuring some staple trainer styles that you ladies love. 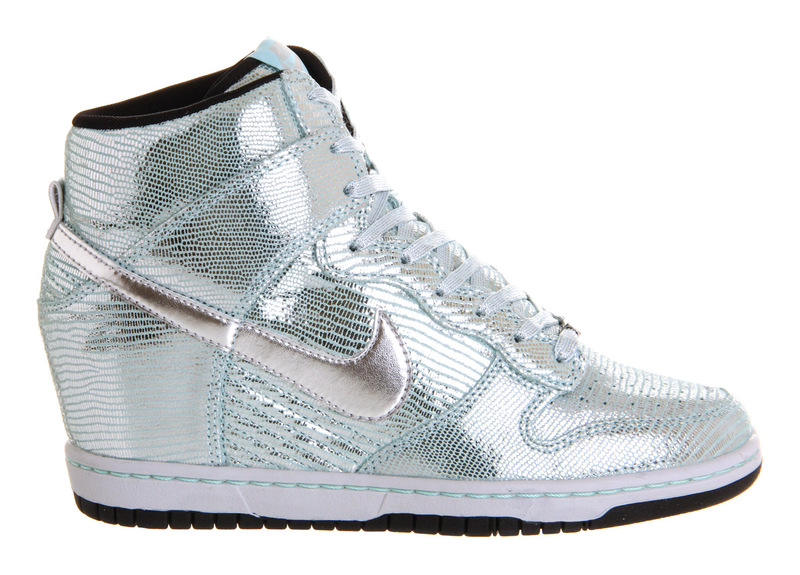 The newly popular Dunk Sky Hi with its hidden wedge and two classics, the Air Max 1 and Air Force 1 High. Symbolic design notes reflect the Chinese calendar, showcasing an aged grey leather base with metallic gold accents and a red equine emblem embroidered on the tongue and heel. In Chinese tradition gold represents elegance, luxury and good fortune and the red is there to give good luck, so make sure you snap up a pair of these lucky limited editions. The Nike ‘Year of the Horse’ pack will be available in selected Offspring stores and online at www.offspring.com. The Air Force 1 High will be released on Saturday 8th February, the Air Max 1 on the 15th February and the Dunk Sky High on the 1st March. Vans celebration of the Chinese Year of the Horse comes in the form of a four piece capsule collection using a Vans classic style the Sk8-Hi. Vans worked with over 15 different Chinese creative personalities who worked around the ideas of following one path with unrestrained expression and freedom, character traits of the Horse according to the Chinese zodiac. The Sk8-Hi pack takes on a lavish faux horse hair upper with suede overlays, in four dashing colours of chilli pepper red, cherry blossom pink, navy and a limited edition black. The trainer is peppered with some noteworthy details such as a tapered tan leather heel counter that extends to the top line, matching tan waxed laces and a special Year of the Horse label sewed onto the tongue and stamped on the insert. The handsome upper rests atop a clean and familiar white rubber outsole with a subtle touch of detail at the tip of the waffle some in the form of a horse shoe. The Vans ‘Year of the Horse’ pack are available in selected Offspring stores and online at www.offspring.co.uk. POSTED IN: New in by admin. To get us ready for the party celebrations as the year comes to a close is the Nike Dunk sky Hi from the NYE Party Pack. Featuring an all over ‘Glacier Blue’ colourway, it has a rich premium metallic silver leather with a lizard skin emboss. The Nike Dunk Sky Hi takes a legendary style to new heights with its basketball inspired silhouette and a concealed wedge for a unique feminine sneaker style. 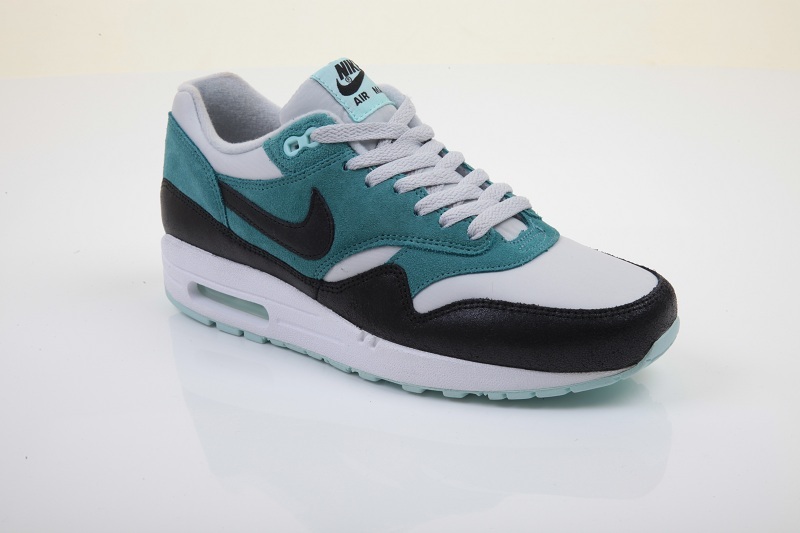 Also in the NYE Party Pack are the Air Max 1 and Blazer available here. 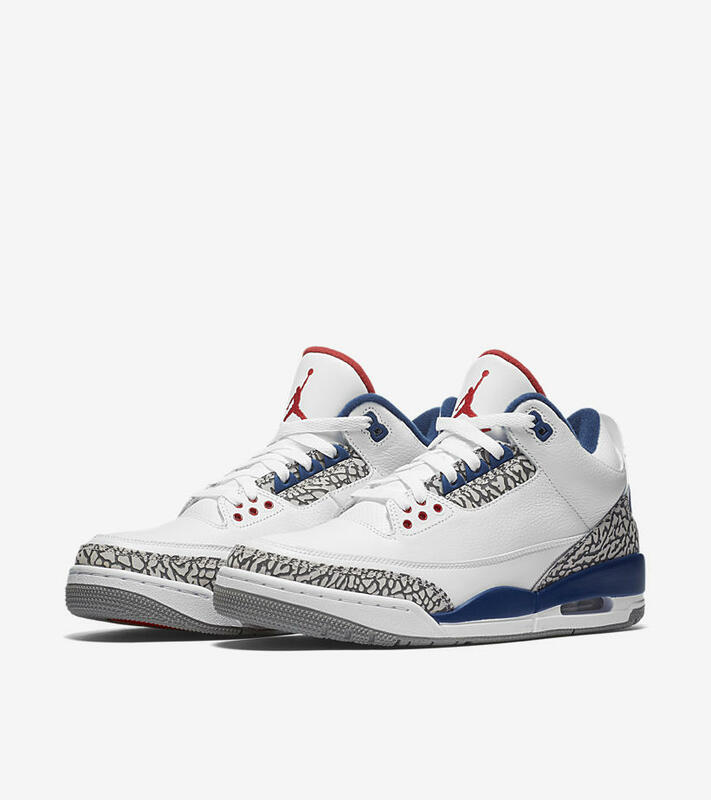 A trainer that fell under the radar for many years and returned with full force, becoming a firm favourite and the ultimate Nike classic. First released in 1987, the Nike Air Max 1 has become a retro favourite and continues to evolve with new colourways, fabrics and Nike’s latest technology. With such a variety available and releases dropping frequently the Nike Air Max 1 is definitely here to stay this time.